Karin Constant received suzuki piano training under the instruction of Susan Fralin (Lynchburg, VA) for 8 years, including 5 years of superior rankings in National Guild Auditions. She has completed “Every Child Can”, as well as Piano Unit 1&2 classes via the Suzuki Association of Americas and plans to continue her education annually. 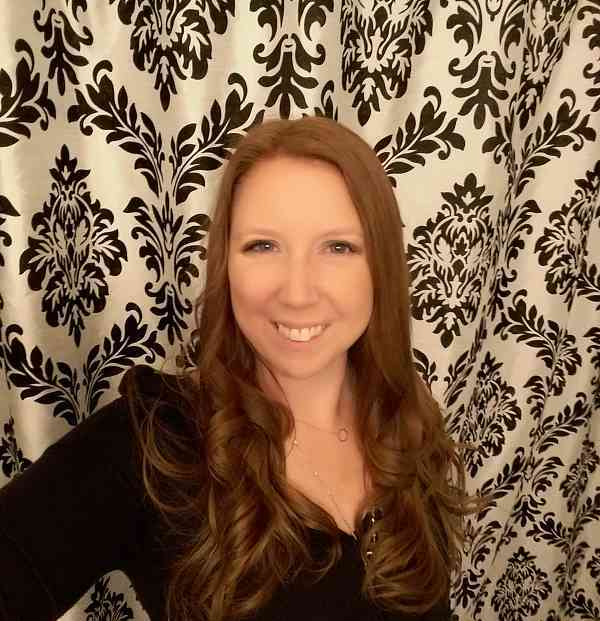 Karin has teaching experience from giving private piano lessons for 3+ years as well as working 4+ years providing behavioral and academic support to children/adolescents with various mental health diagnoses including autism spectrum disorder, ADHD, anxiety/depression, PTSD, etc. She is currently accepting new students ages 3 and up at Valley Music Academy in Waynesboro, VA.
For more information, please see https://kccsuzukipiano.com.